Pennsylvania Pit Bull Rescue View other Pit Bulls for adoption. Even though Angel can't see much, she doesn't let that slow her down, and it shouldn't make you hesitate either. 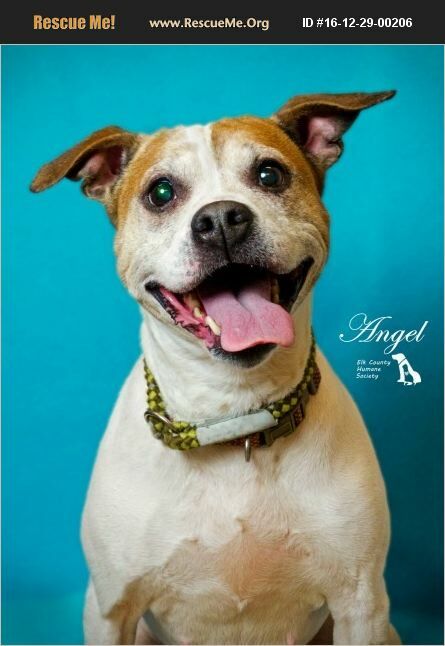 Angel is a sweetheart with a relaxed personality and a happy-go-lucky attitude.